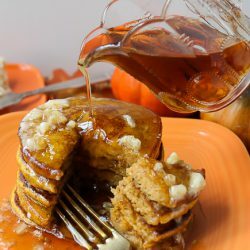 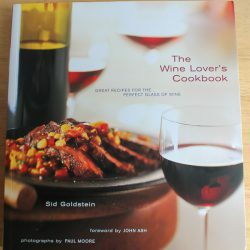 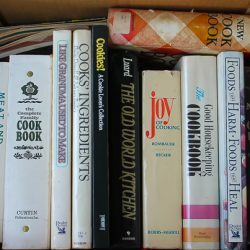 How fun to receive cookbooks from a generous stranger right before Thanksgiving. 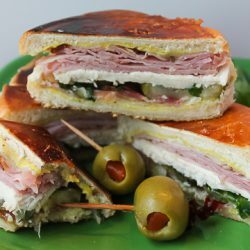 Try this delicious Cubano sandwich with turkey! 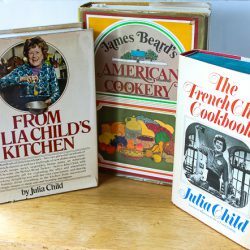 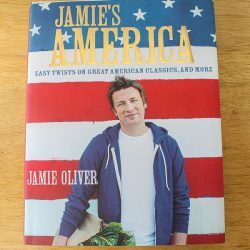 One of my readers sent a box of classic American cookbooks, except for British-born Jamie Oliver who wrote a modern American cookbook!